Originally, the label “Made in Germany” was instituted by the British Parliament for tagging inferior goods from Germany. But that’s history. Nowadays, these three words carry the weight of a distinct seal of quality recognized by customers around the world, and German-based brands feel obliged to live up to its merits. Hoffman Natural Eyewear is no exception: The full-framed V7400 series by the ambitious label from the scenic Eifel region has won the hearts of fans worldwide for some time now. Their secret lies in the skilful manual processing of multiple layers of horn, resulting in a delicate frame offering high-grade resilience in an ultra-thin finish, thanks to the proprietary Triplex Horn process. Since the autumn of last year, Hoffmann has been offering select models from the collection in a natural wood finish as an alternative to horn. This also inspired the title “Horn + Wood Delights,” which is the underlying concept for the range in many aspects. Thanks to precision processing, these frames appear in a slim, lightweight finish otherwise absent from the realm of natural materials. At first sight, the wooden models are hard to distinguish from their horn-based counterparts because of their delicate and upscale overall appearance. With the current collection, the label once again achieves a distinct blend of nature, technology and emotional values. 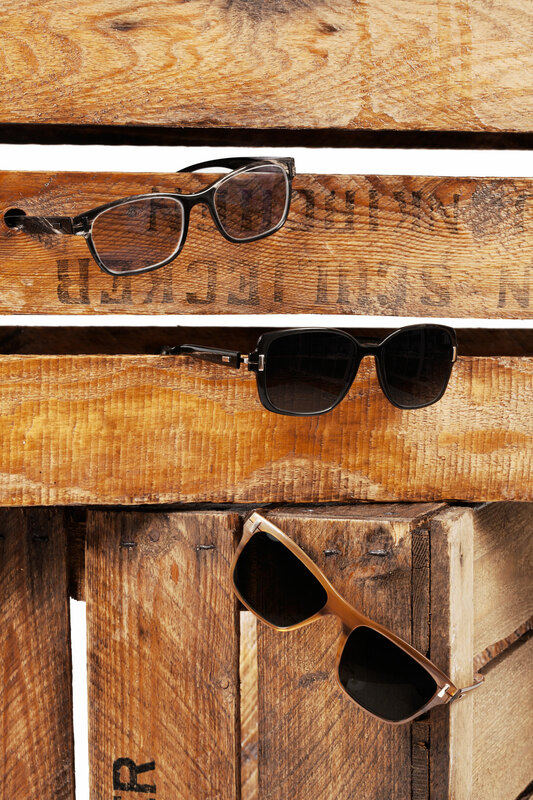 Meanwhile, the light weight of the frames offers new levels of comfort to the wearer. 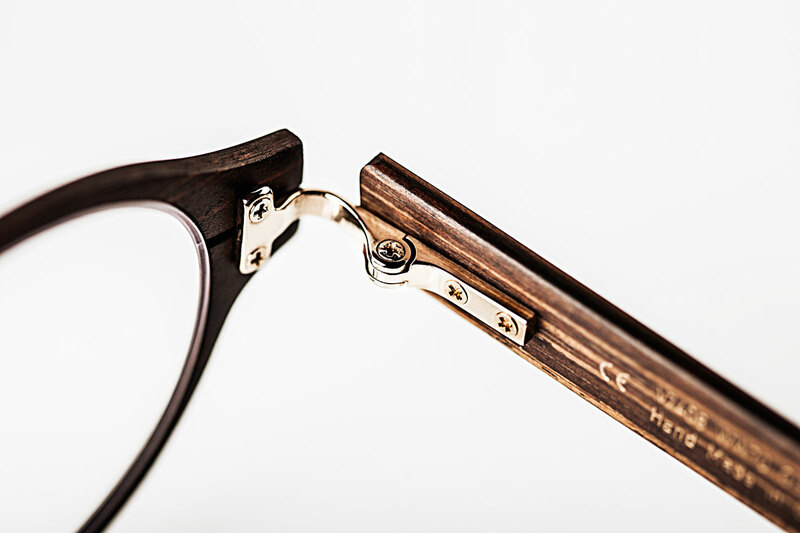 To accompany the launch of select wooden frames in the V7400 collection, Hoffmann also introduced some natural horn models in the V7700 line, also blending natural light weight with an eye for natural materials. 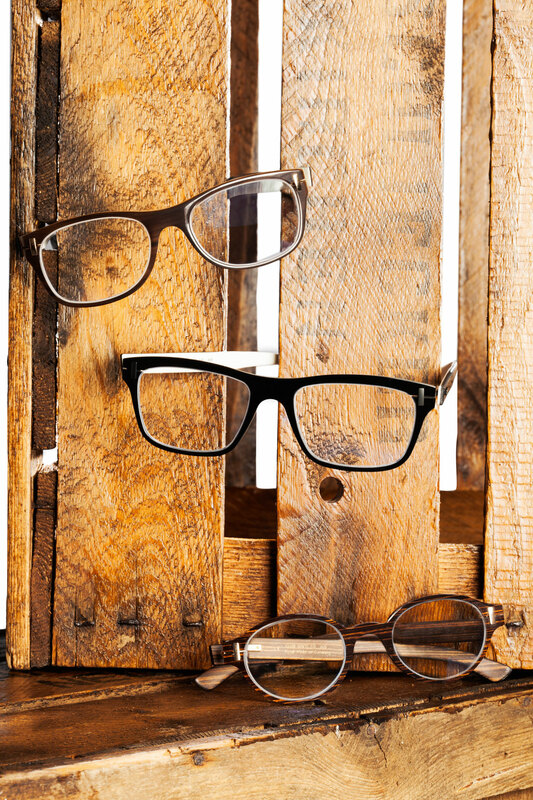 The light frames are not only a delight for consumers, but also opticians. 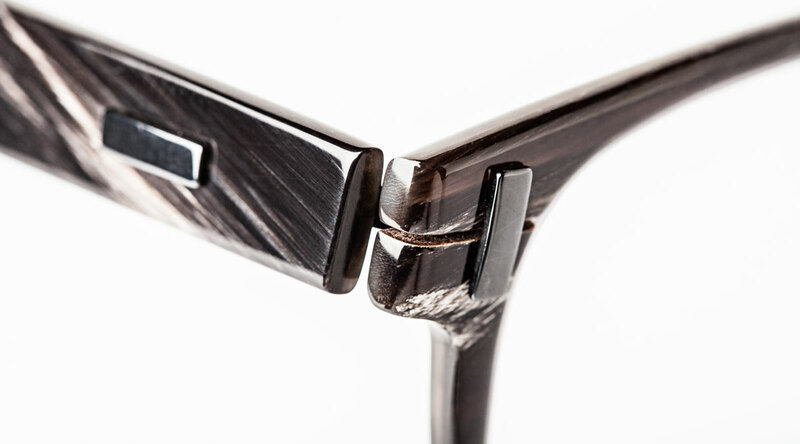 With the proven Hoffmann hinge technology, these frames are a breeze to equip with lenses. As they say: Less is More.